In stock -This product will ship today if ordered within the next 2 hours and 21 minutes. 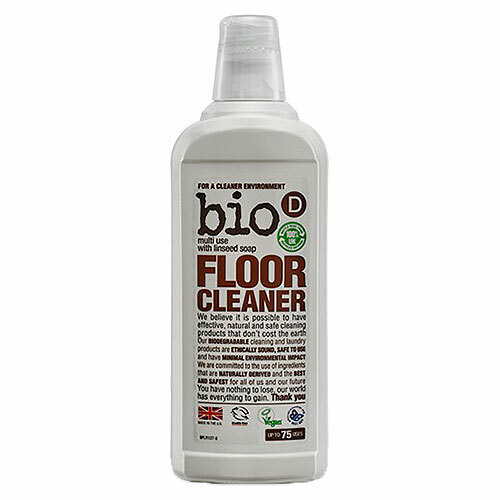 Bio-D floor cleaner with linseed soap makes light work of cleaning floors that are lacking lustre. Wood, vinyl, laminate and ceramic tiles can all be treated with this wonder product made from naturally-derived ingredients. 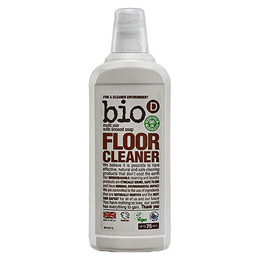 Below are reviews of Bio D Floor Cleaner with Linseed Oil - 750ml by bodykind customers. If you have tried this product we'd love to hear what you think so please leave a review.